Kirby's 14th cover for 1951 was on sale. By this point in 1951 Gil Kane had 15 covers published and future Kirby inker Chris Rule had 17 covers published. 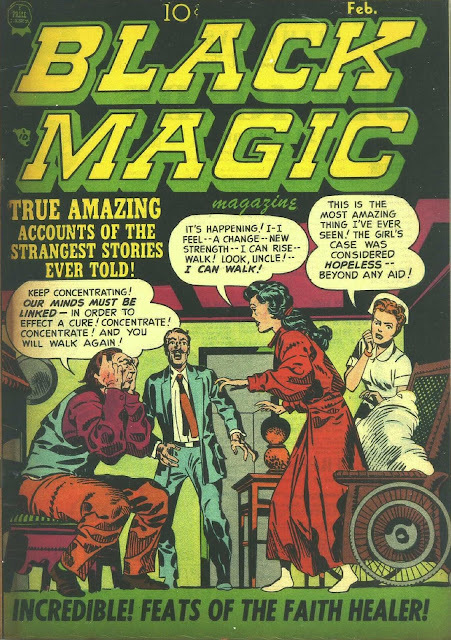 So far Kirby had done all 9 covers for this title. Only 2 of those issues (including this one) did not have any interior art by him.